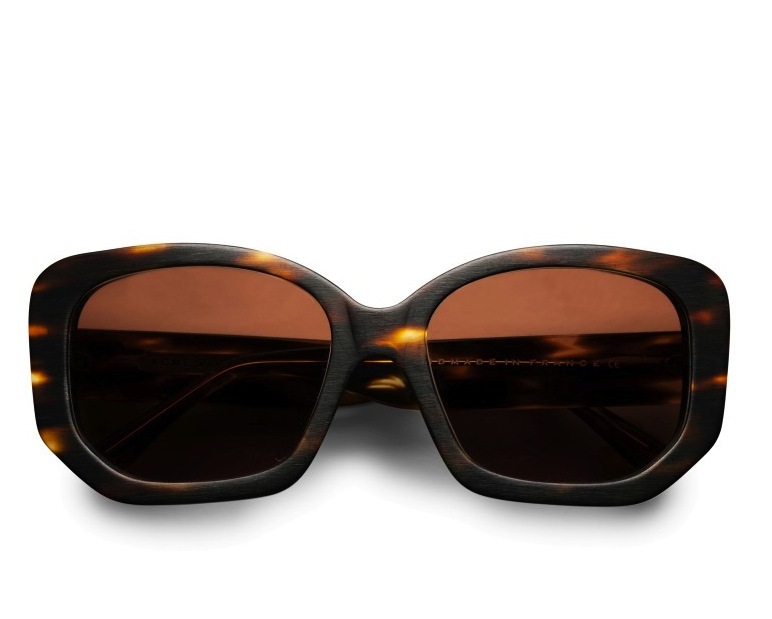 Wow, love these classy sunglasses ‘Wild Turtle’ from Acnes new Resort 2013 collection. More post of sunniesl, but I’ve mentioned these before and I’ve been looking all over for these glasses and I finally found them in a little boutique in Soho. Tortoise and cat-eyes, they are perfect. Super classy and super chic. From Ralph Lauren. 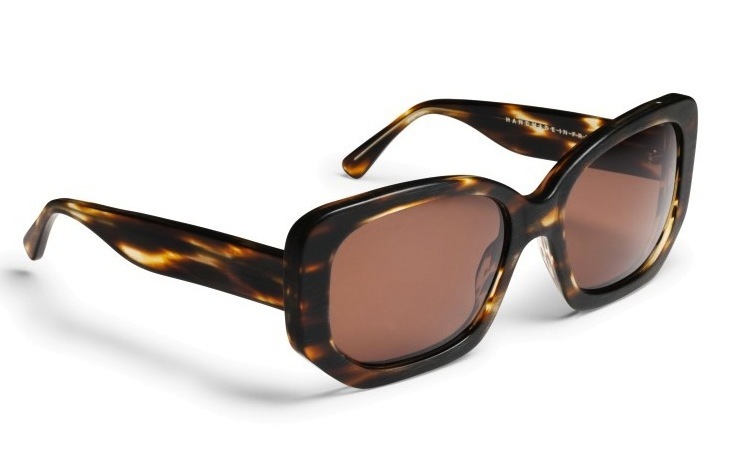 Sunglasses from 3.1 Philip Lim.